What are the Characteristics of a Stamp Collector? Since the beginning of time there have always been collections and those who collect. Whether it’s shoes for the ladies or watches for the men, collections come in all shapes and sizes, but one firm favourite that has stood the test of time – or at least since the very first stamp was issued in the UK in 1840 – is the stamp collection. So what characteristics are there in a stamp collector? Traditionally perceived as an eccentric type and usually found behind closed doors with a microscope and a fountain pen, the stamp collector has a genuine interest in history and the development of print. Many stamp collectors are generation Baby Boomers (born 1946-1964) who have rekindled their childhood love for the box stored in the loft. As technology increases, people get tired of relentless interruptions and unnecessary notifications. People want to switch off and reconnect on a personal level. Handwritten letters are a great example of traditional communication becoming popular once again. Stamp collecting has risen in popularity again since 2005 and collectors are as young as 5 years old. It’s much more of a nostalgic interest now, a desire to learn more about history and ancestry. So what defines a collector? Is it a need for power and prestige or for intellect and cultural refinement? Motivation is a strong characteristic, encouraging those who will scour auction houses, backstreet dealers and online marketplaces. The desire to seek out and secure a rare specimen, of any art form or collectable item, is a thrill-seeking eagerness. Studies show that collecting from an early age allows children to learn from their assemblies, to extract something from their activity that presents improved opportunities in later life whether fiscal or intellectual. Typically, men are seen as stamp collectors although gender stereotypes are being challenged. 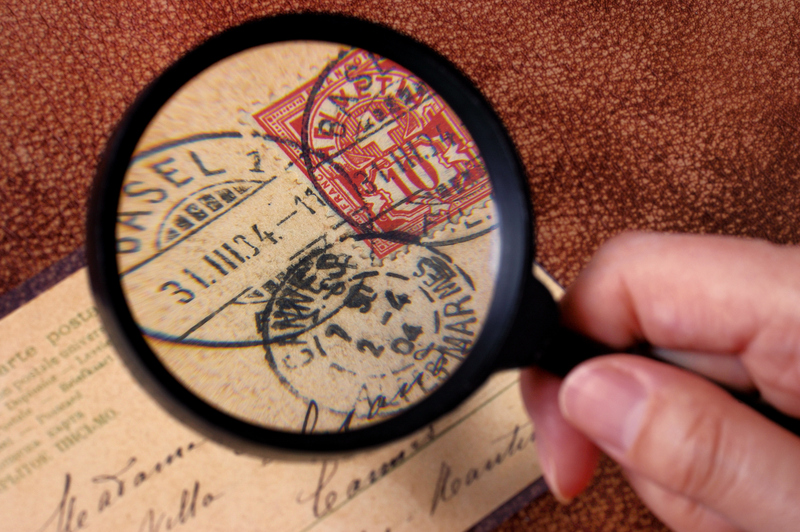 How can you tell if you have what it takes to be a stamp collector? From a psychological point of view, the feelings of collectors can be of extreme emotional desire or need. Stumbling across that rare stamp or postmark is a mark of “attained closure”. Studies suggest a collector will usually have an unconscious need to satisfy an inner craving. This craving may be an emotional desire to explore and embark on adventures, to build a sense of belonging, to collect and preserve history and heritage, or a lust to be the discoverer of long-lost treasure. In order to succeed as a collector, individuals need a positive outlook on life. No doubt, their journey will have ups and downs therefore determination and focus is a must. Organisation is also important to aid protection against getting too enthralled with a pastime and morphing from collector to hoarder. How would you define the characteristics of a stamp collector in the modern day?